The breadth and depth of insurance comes down to the many details found in the policy’s language, terms, endorsements, and exclusions. This is true, as it is for all types of insurance, when it comes to protecting one’s commercial property. In looking to put together a comprehensive Property insurance program designed to respond in the event of a loss, valuation method and the policy’s corresponding core limits, deductibles, coinsurance provision (if any), and pricing are all integral to the review process. Equally important is taking a close look at coverage gaps and the available additional coverages to address these gaps. 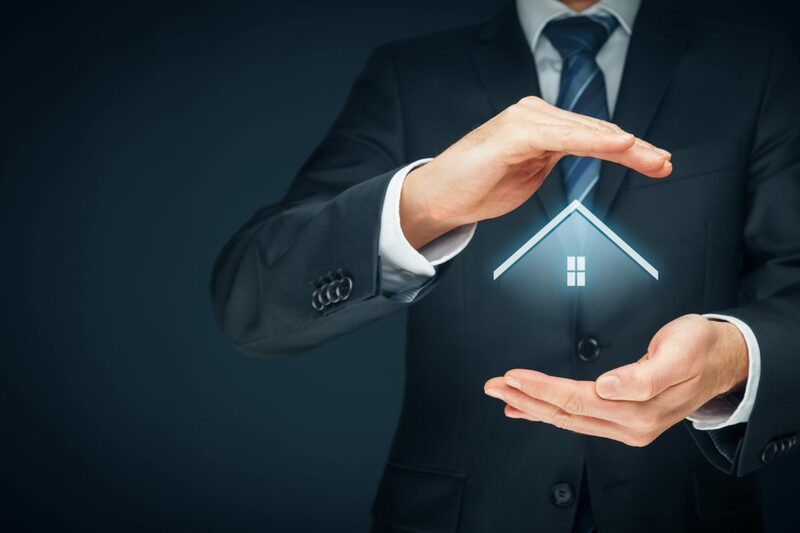 One of the most important but often-overlooked coverages available to extend the protection afforded under a Property policy is Ordinance or Law insurance. This additional coverage is particularly relevant for those in the real estate industry, including owners of office/industrial commercial space and apartment buildings, and municipal property. Without this coverage, it is likely that a property owner would not be fully covered under certain commonplace circumstances. A standard Property policy without proper Ordinance or Law coverage would cover damage to the actual physical structure in the event of a fire or other covered loss and for repairing or rebuilding it to the condition it was in before the loss. However, if only a portion of the building was damaged but the undamaged portion is rendered unusable or condemned by ordinance, there is a possibility that (depending on specific circumstances) the entire building, or some portion of the building, may have to be torn down. An unendorsed Property insurance policy would not cover the total loss – it would only pay for the damaged portion of the property (i.e. that which was damaged by a “covered peril” per the Property insurance policy). Further, if it was necessary to demolish the undamaged portion of the building per local law or ordinance, one would possibly not be covered for the costs associated with demolition activities. Furthermore, if the damaged building were not up to code at the time of the loss, one would not be covered for the increased costs incurred to update the property to comply with local ordinances or laws following a loss. For older buildings that may not be in compliance with certain aspects of the current building code or local ordinances, these increased costs can be significant. A building that was built to code at one time may not be in compliance at a later date. Building codes are continually changing—requiring features like new or improved sprinkler systems, better wiring, and disabled accessibility, for example. In addition, more laws are increasingly being enacted relative to construction practices in earthquake, hurricane, and flood zones. In flood zones and coastal hurricane areas, for instance, laws prohibiting rebuilding or requiring elevation of buildings above the flood or tidal level are commonplace. It should also be noted that although many building and zoning laws include a “grandfather” clause that permits existing structures or occupancies to continue in use without needing to conform to the new requirements, the proviso can often be that if the property is substantially damaged, compliance with the current law will be required in order to repair or rebuild. Ordinance or Law coverage steps in to provide the protection needed against these all-too-common risks. This coverage indemnifies a property owner for the undamaged portion of the building even though there was no direct damage to it. The key is to provide a Coverage A limit that equals 100% of the replacement cost value, to the extent possible. This coverage is generally subject to the coinsurance clause if it exists in the Property policy. Demolition Cost coverage will address the cost to demolish and/or clear a portion of a damaged or undamaged building, where required by law and when triggering other areas of this coverage section. The amount for Coverage B is generally specified via policy endorsement, and should be set to properly reflect anticipated needs. When increased costs are incurred as a result of the enforcement of an ordinance or law after a covered Property loss, this coverage will generally pay for required code upgrades, i.e. repairs or additions that are required via ordinance or law, but were not present in the structure pre-loss. For example, if the current code states that buildings of a certain nature require handicap ramps or other ADA-compliant features that were not present prior to the loss occurring, Increased Cost of Construction coverage would generally address this required addition after a loss. When setting the Coverage C limit, it is important to consider the age of the building, general compliance with ordinances and building codes, and the potential cost of loss in the event that code upgrades would need to be made as a result of a total loss. While increased costs associated with rebuilding to current codes might be a wake-up call, they need not result in an unpleasant surprise for real estate owners who have experienced a major property loss. Properly planned and placed Ordinance or Law Coverage will help ensure that real estate owners do not suffer unexpected uninsured loss in the event of a claim. An insurance broker who specializes in insuring property owners, developers, municipalities, and public entities has the experience to secure the coverages needed to address the exposures that come with ordinance and law-related issues and requirements. NorthStar Insurance Services provides comprehensive insurance for the real estate industry and municipalities/public entities, including broad-based Commercial Property coverage. For a consultation, please call NorthStar’s office at (800) 301-1944 to speak with a member of our team. Property Insurance Commercial Property Insurance, Ordinance or Law coverage, Property Insurance permalink.